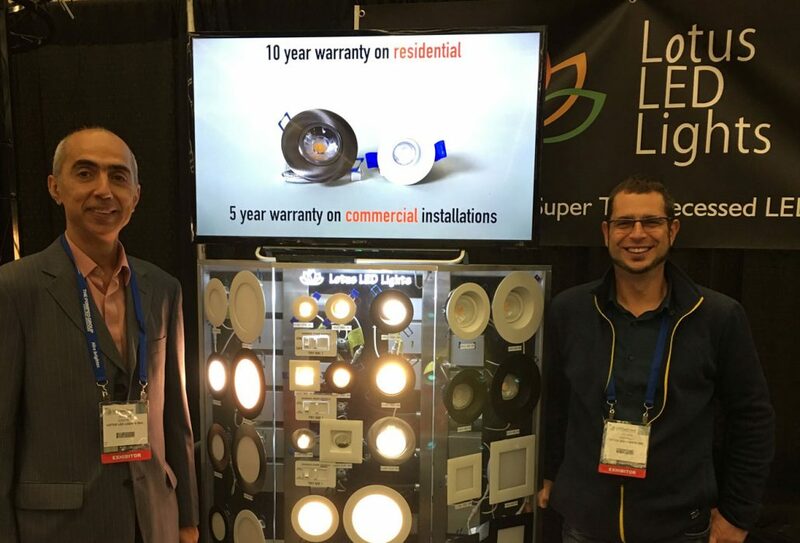 On Sept 25th, 2018 Lotus LED Lights exhibited at the LED Specifiers Summit in Seattle WA. Even more visitors came to visit our booth! What a great turn out, we are so happy to see the positive response to the new 10 inch lights! Next show is in Las Vegas! Hope we see you there, you will be able to meet Georgi Georgiev, CEO and President of Lotus LED Lights, Brian Lyall, VP of Sales, and Dimitar Dimitrov, Business Development. Lotus LED Lights exhibits at the LED Specifiers Summit in Denver CO Lotus LED Lights Exhibits at the LightShow West in Vegas Oct 17-18.